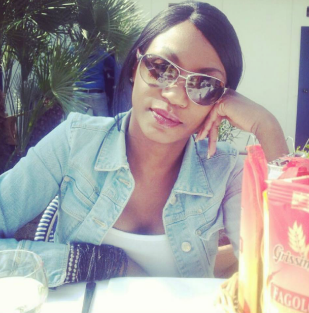 Not many have met Diamond Platnumz’s soon to be mother-in-love. So far, his lover, Tanasha Donna has meet the family and they love her. 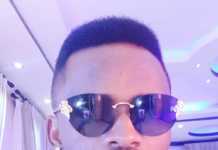 Diamond is yet to meet Tanasha’s only known family, her mother. 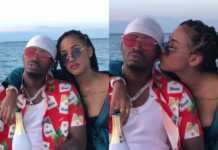 The Bongo singer revealed he was more than ready to marry Tanasha during a recent interview with Wikienda in November last year. “Kama mwanangu amemuona anamfaa basi nipo radhi amuoe maana umri wake unaendana na umri wa kumuoa (If my son has seen it fit to marry her then so be it. After all their age is fit for marriage),” Sandra said. Sandra added that she has no objections over her son’s hurried wedding plans and instead went on to express her excitement at his son’s new catch. “Nimemkubali wifi yangu kwa sababu Nasibu (Diamond) mwenyewe ndiye amesema anamuona na ameridhiana naye. Kikubwa ninwaombea kheri tu asiwe kama wengine ili na mimi nipate wifi wa halali. (I totally accept her as my in-law, because Nasibu loves and treasures her. What is important for me is that she doesn’t turn out to be like those others. I would like to have a legit in-law this time round),” Esma said. No one has photos of Tanasha’s mum as yet, but at Mpasho.co.ke, we bagged the photos. 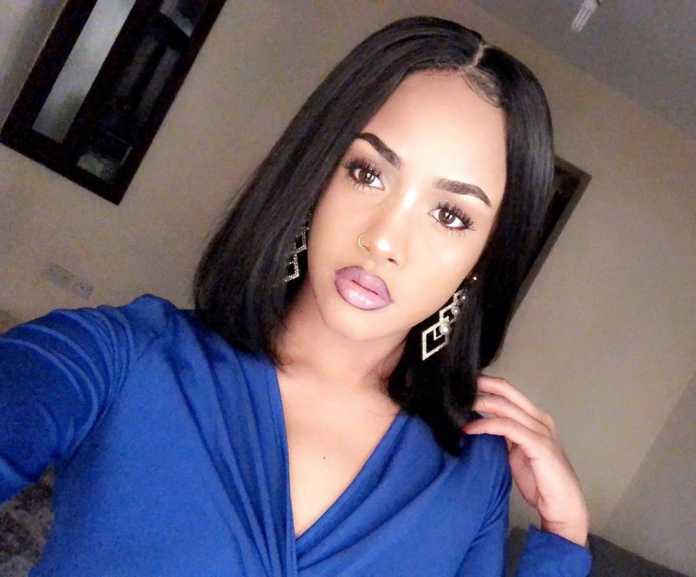 Tanasha’s mum is said to reside in Belgium. Meet Tanasha’s mum, Diana Oketch.